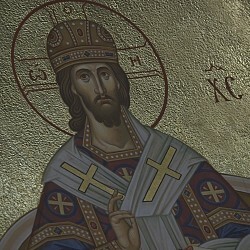 With the blessing of His Eminence KYRILL Archbishop of San Francisco and Western America the Fall clergy conference of the Western American Diocese will be held at Saint Nicholas Cathedral in Seattle, WA, from the 12 to the 14 of November, 2018. 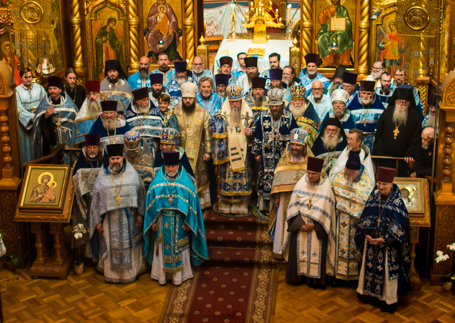 The clergy conference is being combined with the Diocesan-wide observance of the Centennial of the Martyrdom of Holy Royal Martyr Nicholas II of Russia and His August Family, which is being held in Seattle on Tuesday November 13. The key-note speaker will be Professor Russel Martin. Details to come.